Do you enjoy eating dinner and meeting new friends? Are you looking for a new way to build community? 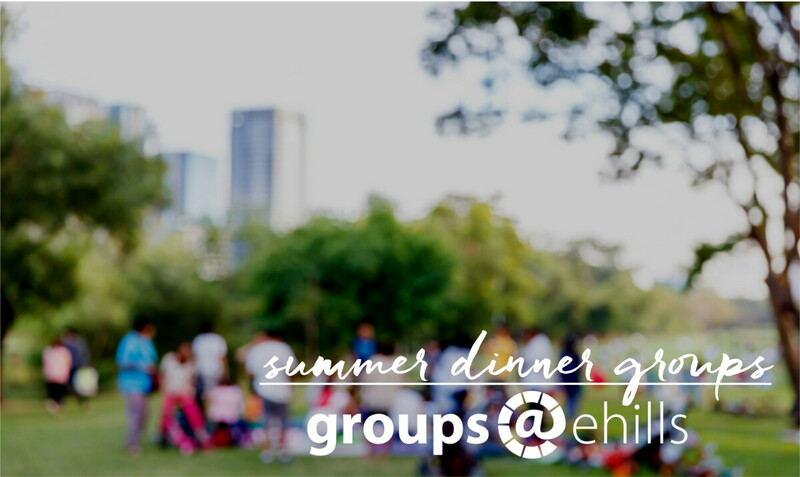 Join a Summer Dinner Group! Groups will generally be 8 adults, with or without children and will meet four times from May through August. You can sign-up to join a group, or grab your Key Three and create your own group!